In the hope of finding the perfect birthday gift for my best friend Emily, I had been walking in and out of various shops in a mall, until I stepped into a beauty store – The Beauty Gifts. The sales lady was pleasant, she came over to ask what I was looking for, after sharing my requirements she instantly introduced me to their newly launched ‘Gift Vouchers’ in 3 various denominations. And BAM! I knew my search was over. A gift voucher was a great idea! My biggest concern was taken care of – I did not have to think about whether Emily would like my gift or not. She could simply shop for the products that she likes and just pay using the gift vouchers. Simple. Today, Gift Vouchers continue to be an effective marketing tool for businesses. Gift vouchers and gift cards have also taken the digital form such that they can be purchased online and delivered via SMS or email, eliminating the use of a physical gift card or voucher. Digital gift vouchers are growing rapidly at 200% per year, while physical ones are only increasing at a rate of only 5-6%. The major factor that caused the growth of gift vouchers on mobile is a rise of smartphone usage and millennials embracing everything “mobile”. Retailers who are looking to take advantage of this steadfast growth should start offering easy-to-use digital gift vouchers and gift cards as soon as possible. What is a Gift Voucher System? A voucher system is a stand-alone system designed to manage the end-to-end lifecycle of vouchers, coupon codes and gift cards. A paper or physical voucher is a piece of paper that entitles the holder to a discount. It may be exchanged for goods or services and in various denominations based on how the store wants to create it. Gift cards are similar to gift vouchers but a gift card takes the form of a plastic card with an added feature of pre-paid stored value at the point of purchase. The balance of the first purchase can also be carried forward to the next purchase. Each gift card will be uniquely identified either by a unique serial number or customers unique id (at the back of the gift card). A digital voucher or mobile voucher is one that is delivered to the customer via SMS or through in-app notifications. The functions of the digital voucher /card remain the same. Usually, your vouchers will be bought as thoughtful gifts for someone special. But an important fact to note is that many gift vouchers go unredeemed. This means, your business never has to give out service/goods for the sold gift voucher if no one redeems it, and this results in profit for your business. Another fact is when people use gift vouchers or cards, they tend to spend more than the actual money valued in the card. Surveys by National Retail Federation Gift Card Spending Survey showed that recipients who spend more than 38% of the gift card’s value paying only a fraction of the price are still better than paying in full, and your customer will leave feeling satisfied. So, regardless of the business, you are running, one of the smart strategies is to sell your services/goods in the form of the gift voucher. Just so you can capture that extra revenue. Gift vouchers bring in new customers. Statistics show that in Asian countries such as China, 80% of gift card recipients redeem at a retailer they have never patronized. In addition to driving traffic, they also encourage repeat business and increased purchasing. 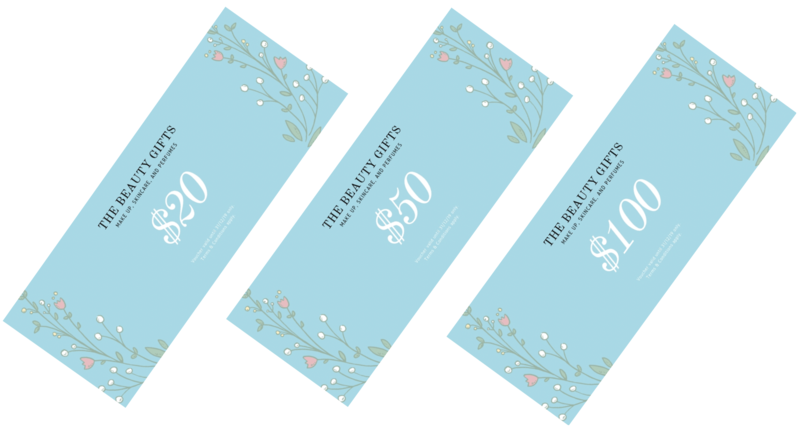 When your gift voucher or card (physical or digital) is designed to match your company logo and brand, it essentially works as a marketing tool in the customer’s wallet. As more and more people purchase gift cards as presents for their friends and families, your brand continues to be spread to new customers who never heard of you before. Furthermore, if you are able to offer personalization on your gift vouchers and cards, it helps to create a great experience for your customers. A great way to do it is to grant incentives to your loyal customers. Make them feel special by offering gift vouchers periodically and also to keep them coming back to you. Many companies make use of a gift voucher system and Sephora is one of the topped few which fully utilizes the system to generate an additional revenue stream. On top of their profits. 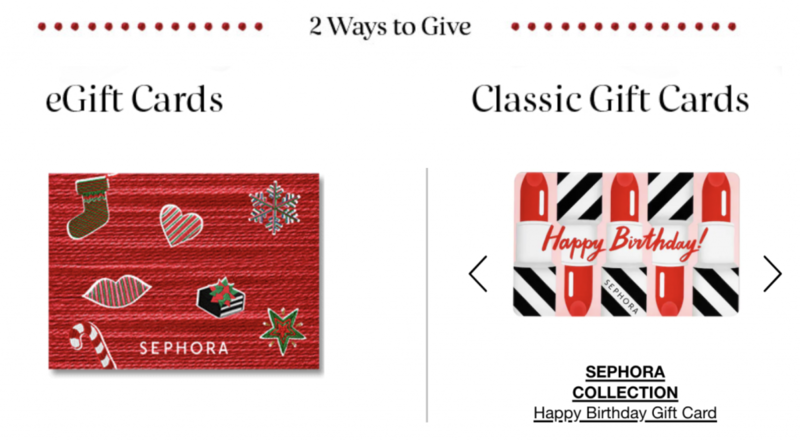 Sephora provides gift cards in a variety of festive, elegant and customizable designs. 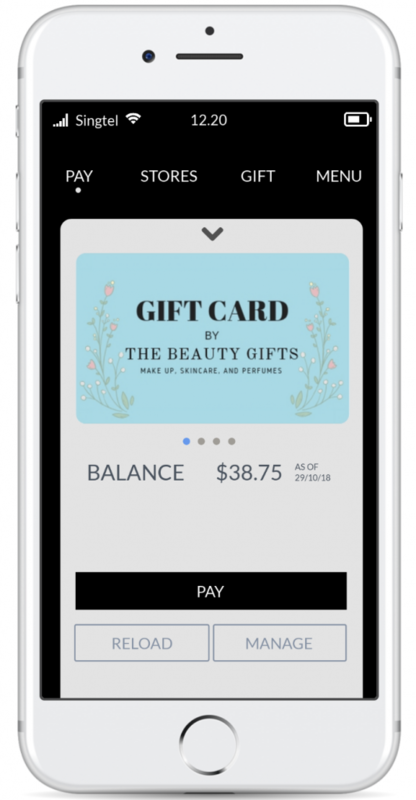 In the case whereby the customer already possessed a gift card, they are able to register it on the Sephora mobile application so that they do not have to worry even when they forget to bring the physical gift card to the store. The system makes it so that the customer is still able to redeem the voucher through their mobile easily. Incentivization is a big game! It’s about time retailers need to tap on gamification & personalization technologies to provide a great experience for their customers. Retailers need to work with an IT Partner and not a vendor to up their game.